I’ve got to admit it. I’m slightly ashamed. Over the past twenty-five years I’ve trekked across a good chunk of Mexico attempting to discover it’s wide and varied cuisine. In all that time I’d barely cracked the surface. Back home, it turns out, there’s a spot just three blocks down the road that I’ve been sorely neglecting. 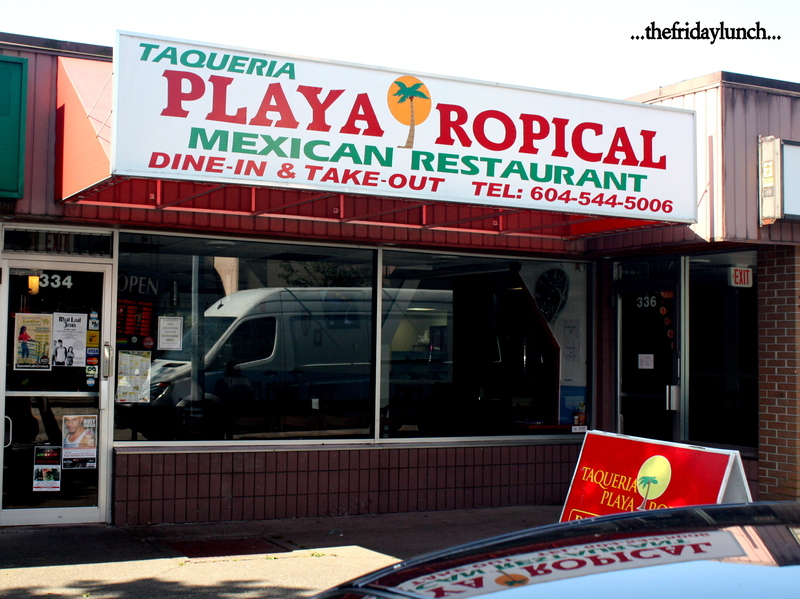 Taqueria Playa Tropical has been putting up Mexican fare in uptown New Westminster since 2011. Since their inception, they took over the space next door and doubled their size. When I heard they expanded, I knew full well that good eats were afoot. I dragged Uncle Ben from Chowtimes away from a busy day to join me in a mini-Mexican feast. Right off the bat you’re served complimentary tortilla chips and squeezable salsa. There’s not too many restos that will toss you free anything. Most would prefer salsa fresca or salsa crudo, but these ones hit the spot. 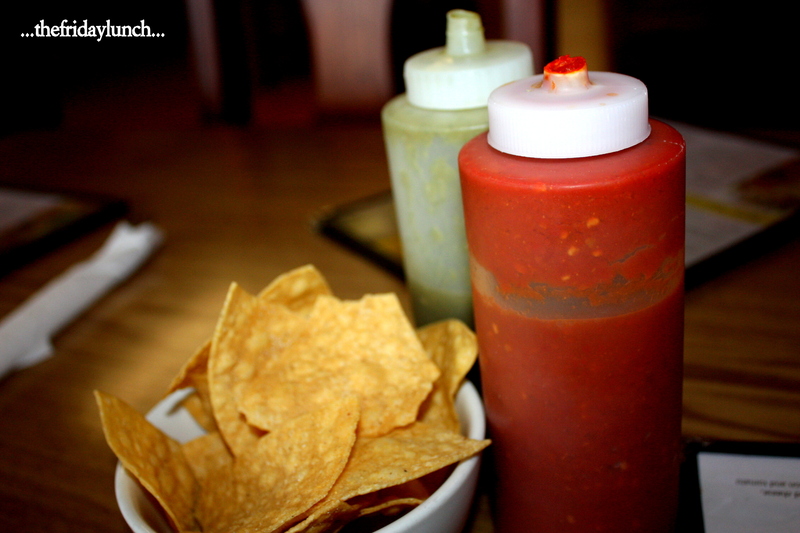 The Salsa Roja con Chipotle has a mild, smoky punch. Really good. But the Salsa Verde beats it hands down. It starts off sweet and garlicky then the slow burn works itself in. Very, very addictive stuff. 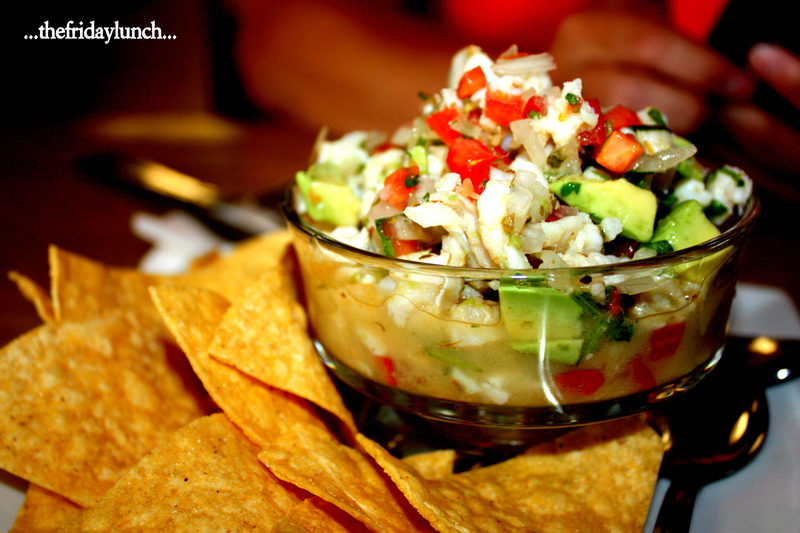 Having had Ceviche on only a few occasions, I’ve not a lot to go on. This version is quite solid. Very fresh. The whitefish is firm. Avocado, cut fresh. A good whack of cilantro and it’s quite tangy from a load of lime. Nicely done. Taqueria Playa Tropical puts up some mean tacos. Today’s highlight, really. 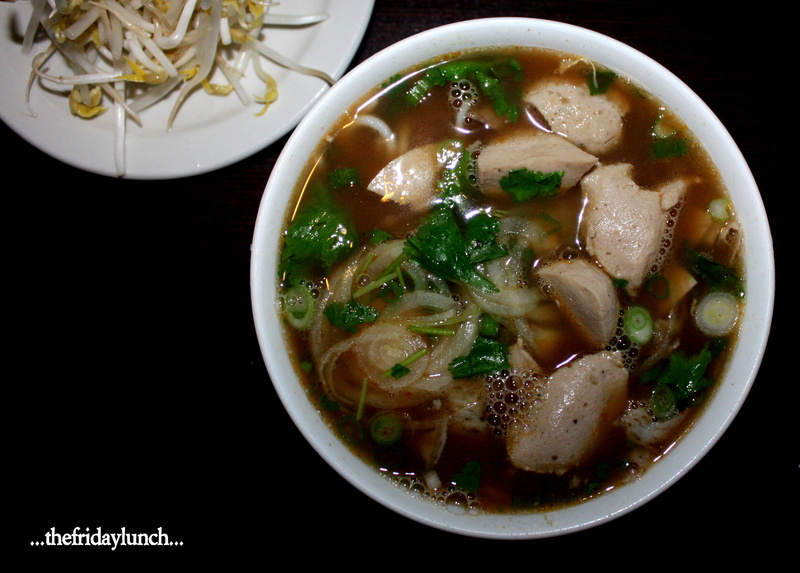 New Westminster isn’t exactly a mecca for Vietnamese food in Greater Vancouver. Until now, we’ve had only three fairly average joints to speak of. 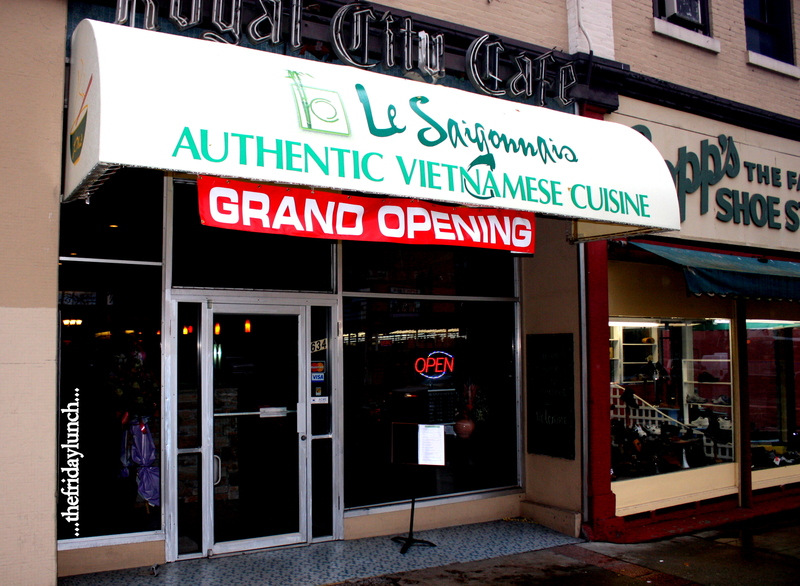 When I heard of a new one advertising “Authentic” Vietnamese cuisine, I dragged Darciberger down to Columbia St. to see if Le Saigonnais was the real deal. Unfortunately, the previous occupants, Royal City Thai, closed their doors. They put out some decent Thai food but I guess not enough New Westers gave them a go. It’s always sad to see it happen but in this case, it made way for some pretty damn good Vietnamese. Le Saigonnais‘ menu is chock-full of authentic Vietnamese fare…not your average joint by any means. The fact that they used Vietnamese titles in a very non-Asian area gave me great hope. Of the four Vietnamese restos here, they’re the first. Bringing authentic Asian fare to this area is always a challenge. Here’s to hoping that it’s the beginning of a trend. Their version of Bún bò Huế was pretty solid…stacked with flavor and loaded with meat. The broth was spicy enough but it lacked the lemongrass kick. The addition of beef balls in lieu of the pork knuckle was unique. It dropped the authenticity level down a notch but didn’t detract from the bowl a whole lot. 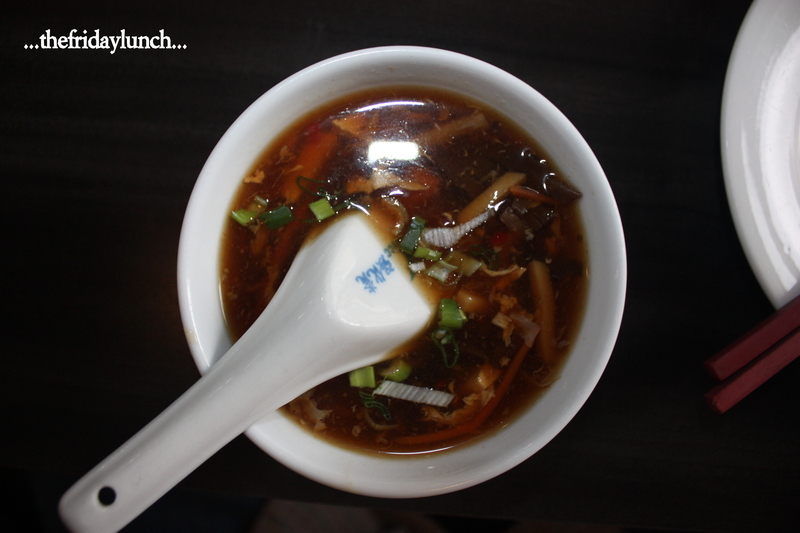 The ultra-tender beef slices, great broth and chewy round noodles made up for things quite well. 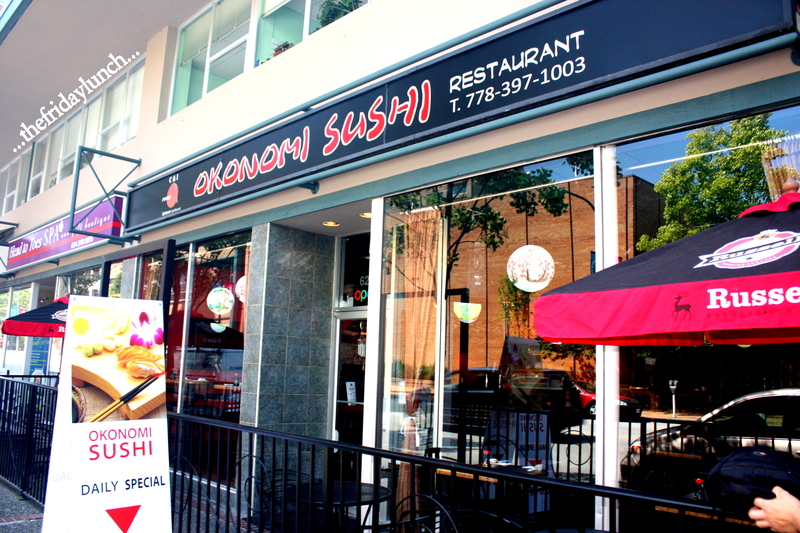 The latest addition to New Westminster’s growing Asian restaurant scene is Okonomi Sushi on Sixth St. They recently took over the spot that The Orange Room previously occupied. 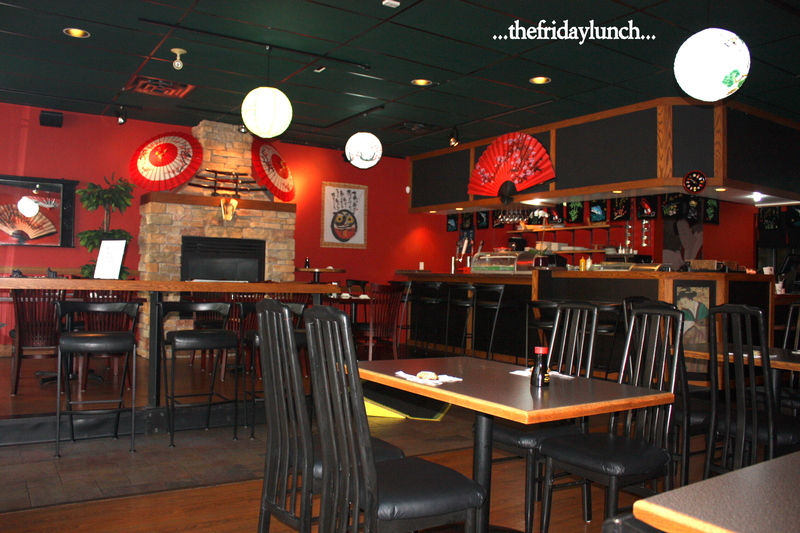 Okonomi has another location in New West down on Fourth St. I was a bit surprised to see a second one open so close. Then again, this stretch of Sixth St. is in definite need of quality Japanese. Sherman and I arrived on a Monday at noon to a warm and inviting yet deserted room. Knowing we’d be eating large, we grabbed a four-top for extra room. Our very friendly server presented us with one of the heftiest menus I’ve come across. Weighing in at around two pounds (at least it felt like that!) 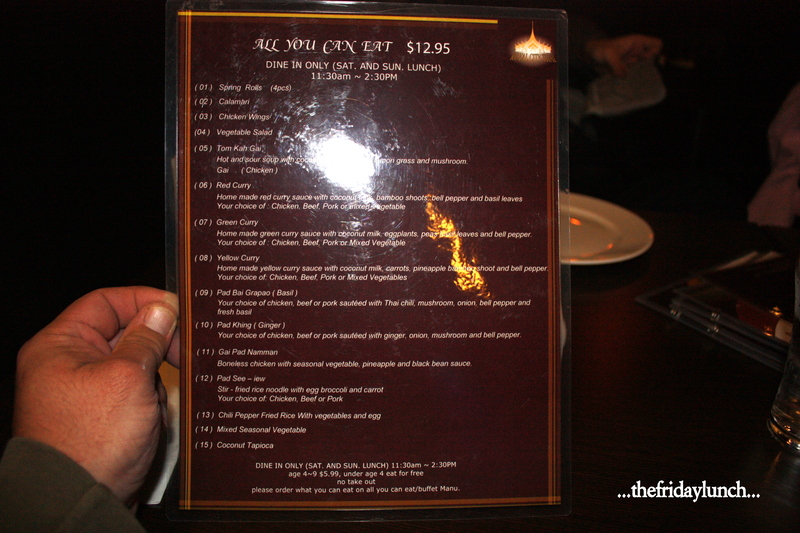 this menu is absolutely loaded with options, 199 to be exact. 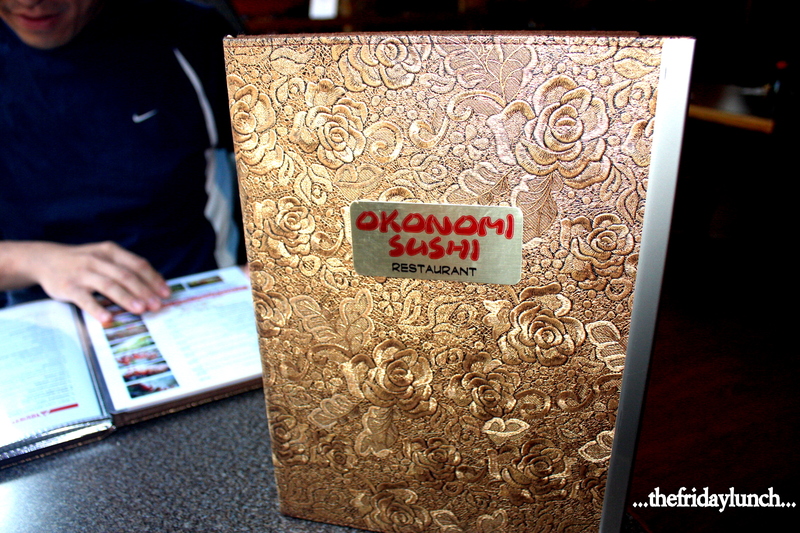 To get a good sense of the fare, we opted for the Okonamiyaki & Tempura combo as well as the Special Assorted Combo A. As the main parts of our meals were being prepared, we were peppered with an assortment of appies and sides. 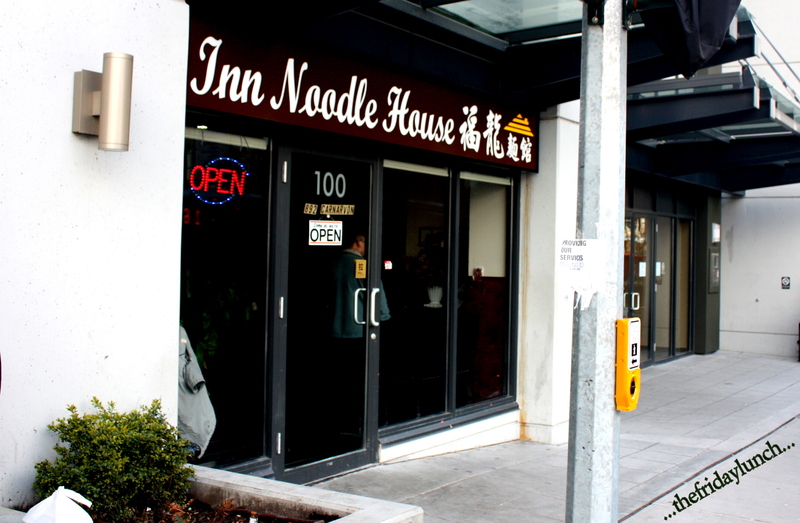 Inn Noodle House is a recent addition to New Westminster’s “dining scene”. It’s located at street-level in Plaza 88, New Westminster’s brand new condo/shopping/entertainment complex. It’s a reincarnation of the old Dragon Palace that used to reside just up the road on 8th. I was a bit apprehensive before this visit. 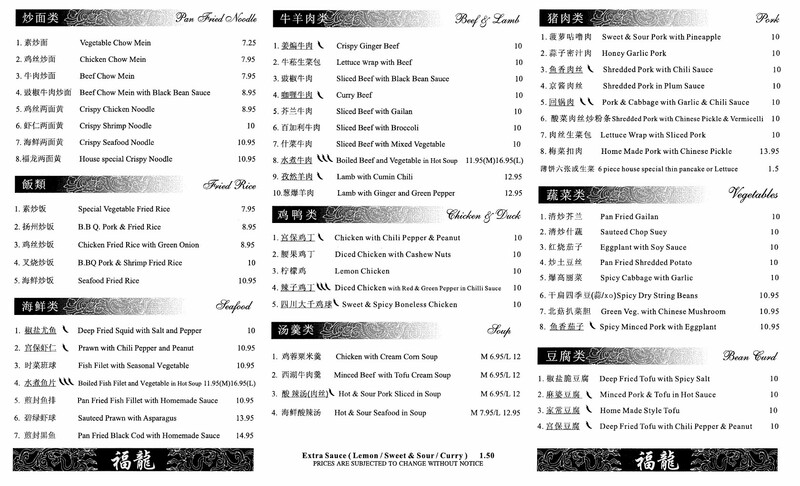 You see, New West isn’t exactly flush with great Chinese food. There’s the odd bit of decent fare but it’s hit or miss. Having had a couple of pretty good dishes from Dragon Palace gave me reason for hope. On this visit, we decided to keep it basic. 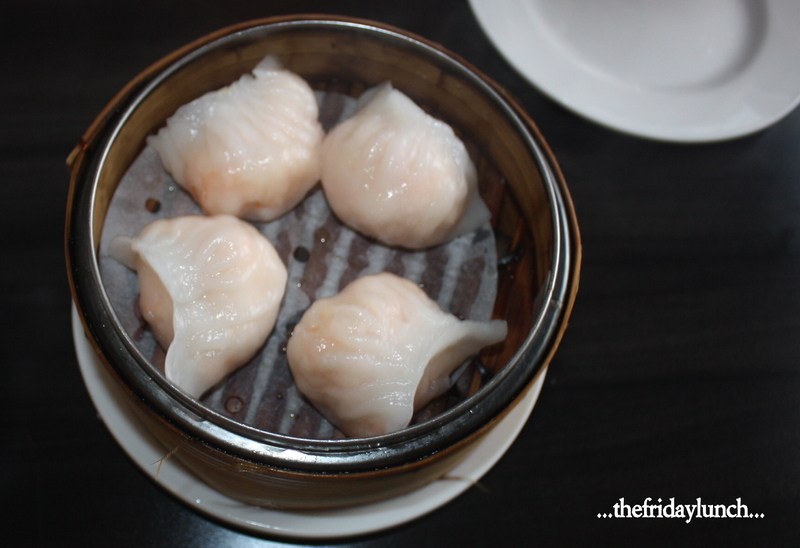 A couple types of dim sum and some items off the lunch special menu ought to give us a flavor of this new resto. Like I said in my previous post, “If Hot & Sour Soup is on the menu, it will be ordered!”. This is one of the rare times I should’ve gone for the corn chowder or whatever else was on offer. Can’t say that I’ve had a weirder tasting bowl. As I was taking pics, The Gut mumbled something about beef. I thought he meant there was beef instead of pork in it. He meant there was beef consomme in it! It wasn’t horrible…we did finish it, after all. Just very, very odd with that flavor. We were impressed by the Har Gow (Shrimp Dumplings) as soon as they hit the table…they look to be good-sized, well-made dumplings. Unfortunately, as soon as you try and pick one up, the wrap breaks…obviously over-steamed. That’s confirmed by a tough, chewy ball of glued-together prawn. Bit of a shame, that. It’s been waaay too long…well over ten years now since I’ve paid a visit to Burger Heaven. Strange, really, considering that they’re just down the hill. Maybe I’ve developed some sort of food-phobia of New Westminster. Whenever I think of some place to eat it’s usually west of here. There are, actually, a few really good restaurants around town. It’s just that a lot of them are hit or miss. 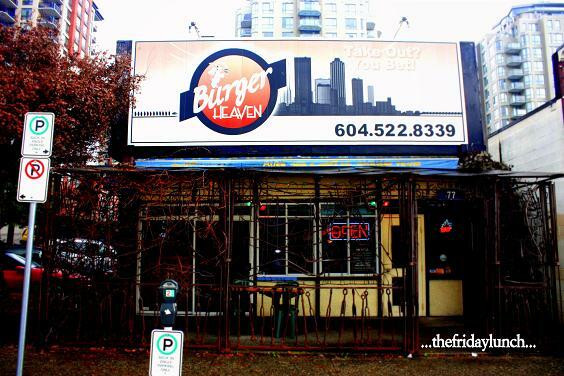 If memory serves, Burger Heaven was always a hit. Whenever I’m flipping through the Royal City Record, our local rag, I notice Burger Heaven has a 2 for 1 coupon. As there wasn’t a copy handy at the office, I downloaded the page from their PDF version and clipped out the coupon. You’d figure that’d be as good as the newspaper coupon, no? Apparently not. I was asked if I made a photo copy of the coupon. When I said, “No”, the server checked with her manager, came back and told us they’d accept it only this time. Isn’t the idea of offering a deal at your restaurant to drum up business? Oh, well. All that doesn’t matter one whit. What matters is the food! Aside from the “regular” burgers, Burger Heaven offers up three ginormous varieties. The Ernie’s Mile High, if you can’t make out the description above, is two and a half pounds (eight patties) loaded with cheddar, mozza, bacon and shrooms. Not sure how one would tackle such a thing but I’d love to see someone try! The one person I thought would give it a go, chickened out and went with the Hulk Burger. The Gut likes his burgers and he likes ’em large. 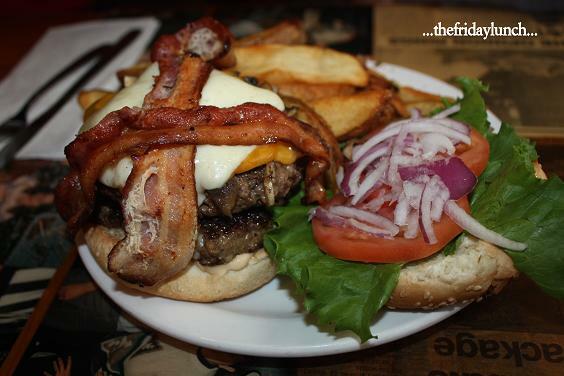 The Hulk Burger consists of two six-ounce patties, cheddar, mozza, bacon, mushrooms, onions, tomato and lettuce. He polished this off without so much as a grunt. Kudos, my friend. Writing a review for a restaurant can, at times, be tricky. In this case, I visited an incredible Thai restaurant (Tom Yum Thai) two days before this visit to Royal City Thai. Unfortunately, ANY meal that close on the heels of Tom Yum Thai will suffer in comparison. As with Tom Yum, Royal City Thai used to be a coffee shop/diner. Weirdly, both left the old cafe sign above their new awning. 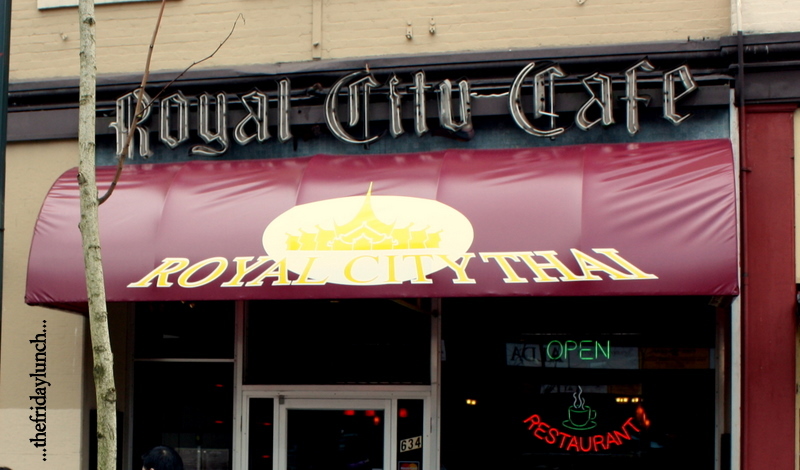 Royal City Thai offers an all-you-can-eat menu on Saturday and Sunday from 11:30 to 2:30 for $12.95. I had assumed that meant a buffet table. When I arrived, I was pleasantly surprised to find that there was an AYCE menu to order from. Spring Garden recently opened on 12th St. in New Westminster. It occupies the spot where Lucky King once was. My Cantonese-speaking mole tells me its chef worked fifteen years at a spot in Richmond. Unfortunately, he got the Chinese name of the restaurant which usually doesn’t translate into its English name. Anyway, it was time for another Friday Lunch…. 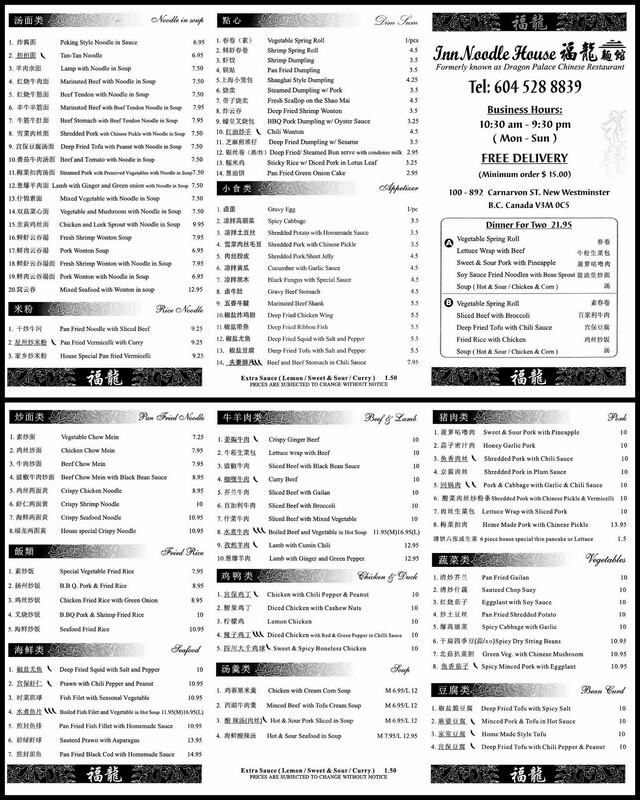 Spring Garden offers an extensive Dim Sum menu, several lunch specials along with their regular menu. We decided on a few dim sum choices as well as a few plates. The Har Gow (Prawn with Scallops Dumplings) were exceptional. The seafood was very fresh and the wrapper was translucent, steamed to perfection. Unfortunately, the red vinegar wasn’t served alongside. 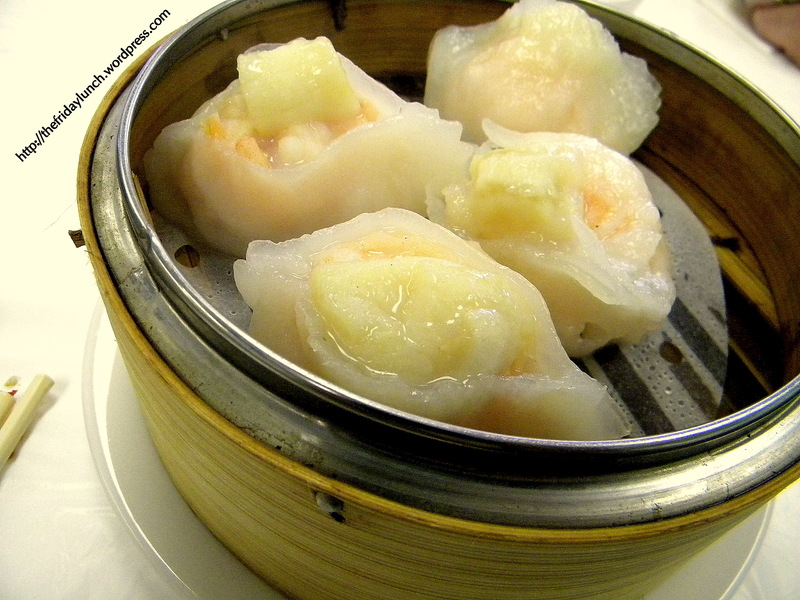 I’m wondering if any bilingual readers know whether they are still called Har gow when scallops are added. Red 6…Hot Pot Heaven at $8.